Diabetes mellitus (DM) is a worldwide epidemic. Its prevalence is rapidly increasing in both developing and developed countries. Coronary heart disease (CHD) is highly prevalent and is the major cause of morbidity and mortality in patients with diabetes. Individuals with prediabetes states, with or without known CHD, should undergo lifestyle modifications aimed at preventing DM. 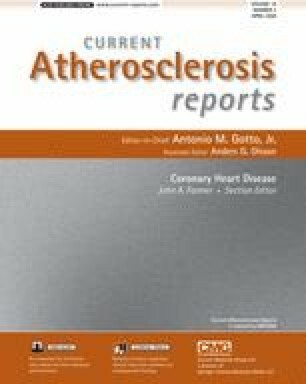 In patients with CHD and DM, routine use of aspirin and an angiotensin-converting enzyme inhibitor, along with strict glycemic, blood pressure, and lipid control, is strongly recommended. Intense insulin therapy may be needed for glycemic control, and high-dose statin therapy may be needed for lipid control. For blood pressure control, angiotensin-converting enzyme inhibitors and angiotensin receptor blockers are considered first-line therapy. Noncompliance with medications and/or lifestyle measures and underprescription of evidence-based therapies remain important unsolved problems.